You’re probably familiar with the term, “KonMari” from the recent Netflix hit series, Tidying Up with Marie Kondo. And as repetitive as it may sound, dealing with clutter is something we all have to put up with — whether we like it or not. We know, the thought of going through heaps and heaps of items in hopes of decluttering your space is already tiring enough. But it’s not just our clothes and other miscellaneous documents that need to be tossed out. Today, we’re dealing with our other most prized possessions — our makeup. Unlike many of our items in our closet, clearing our makeup stash is in fact, one of the most important habits that many tend to overlook. Take, for instance, the bronzer that you’ve been using for the longest time but have yet to hit pan with. You see no point in letting it go because, well, there’s lots of product left and it’d really be a waste to just toss it away into the trash. While you may think it might be a tough call to let go of these precious items from your vanity, consider this: you’re putting on expired makeup on your face that’s doing more harm than good to your skin (like bacterial infections such as Meningitis), all for the sake of saving up. Now is that really worth it? But before you start purging everything from your stockpile, here’s a list of when these makeup products expire and a few other pointers (like how they can affect you and your skin) that you should take note of before you carry out your cleanse. 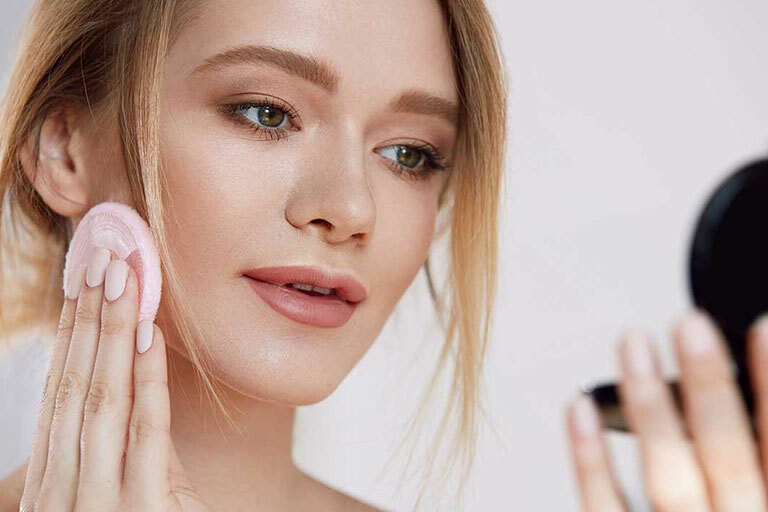 We all know how the BB Cushion Compacts have taken over the beauty scene over the past few years with it being a staple in almost every K-Beauty routine. Remember when there was a period where it was all the rage and brands were competitively releasing their own version of BB Cushions by the day? Nonetheless, what people don’t realise is that these cushion compacts are more susceptible to bacteria than you think they are. Not to deter you away from ever using them, but these cushion compacts come with liquid and cream formulas, which makes it the perfect breeding ground for bacteria and fungus to grow in — especially if you’ve kept it for a year (or even more). The effects are really bad, and I’ve seen them myself. Oh, the horror of dealing with the breakouts after using an expired cushion compact is a nightmare I’d never want to experience again. So if it’s past the 6 months mark, toss it. We love playing with all the different shades on our eyeshadow palettes but it’s merely impossible for one to completely finish the entire palette. (Keyword: Impossible) But as much as we love our Urban Decay palettes to death, there’s always an expiration date to them. Similar to that of BB Cushion Compacts, creamy eyeshadows tend to last up to 6 months due to its hydrating agents which spur the growth in bacteria. As for our usual powders, they tend to last up to 1 to 2 years, depending on the brand. But, on the occasion where you notice some discolouration, waxy buildup or even a funky scent that from your palette, then it’s only right for you to toss it right into the trash. 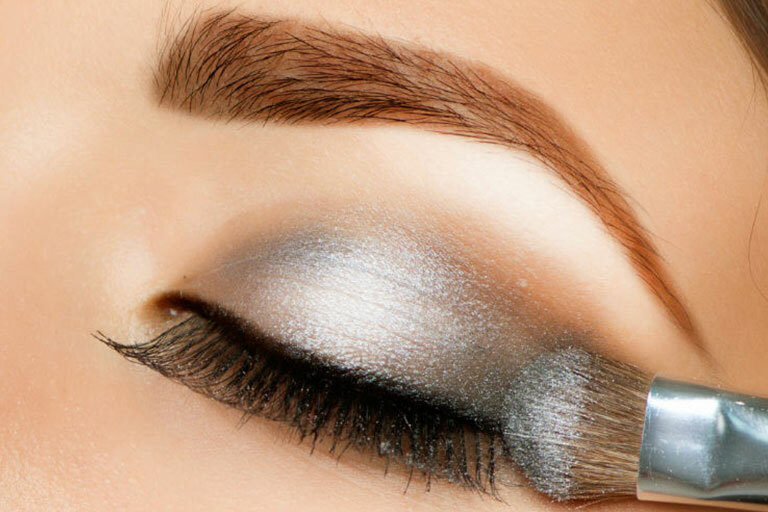 Eyeliners come in a myriad of colours, textures and forms — from your classic eyeliner pencils to fine felt tips, and even your liquid eyeliners — with each having their own expiration dates that vary from one another. Liquid eyeliners are said to have the shelf life of almost 3 months as they have the same water-based formulas like your mascaras. That’s because it’s more prone to harbour bacteria. 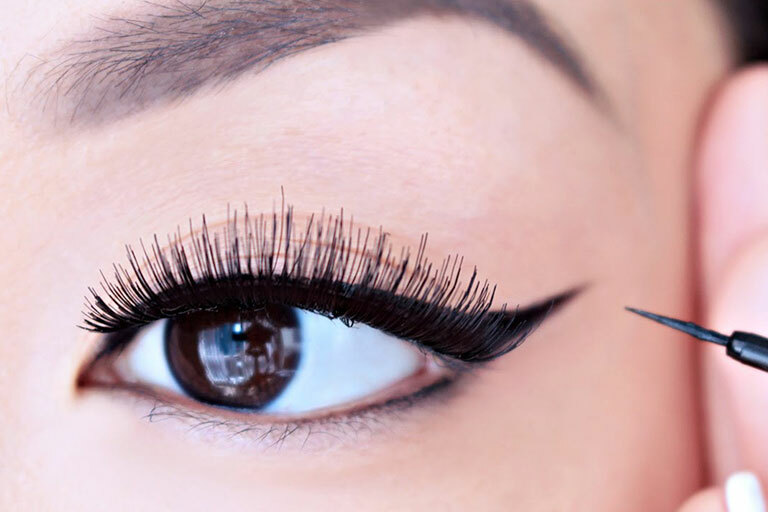 As for eyeliner pencils, they tend to have a longer shelf life than the former of up to 2 years. Why you may ask? That’s because when you sharpen the pencil, you’re removing the bacteria off from your pencil as well! Lipsticks are known to be packed with preservatives like parabens and essential oils which allows it to sustain a longer shelf life than you think it does. However, if you’re lipstick hoarder like the most of us, it’s best for you to go through your pile and chuck the ones that you’ve been holding onto for more than 2 years. And even if you’ve no clue when you got those lippies from, you’ll probably be able to tell if your lipstick or lip gloss starts to dry up or crumble. 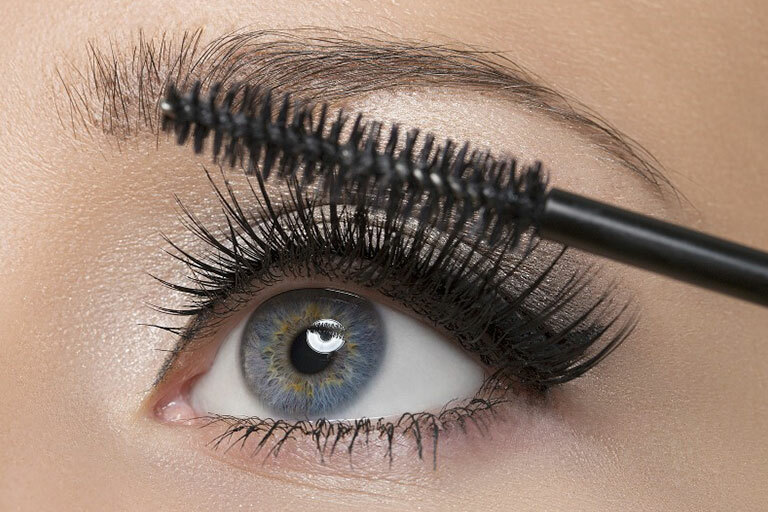 If your favourite tube of mascara starts to turn goopy, and starts to smell funky, it’s probably time to bin it. As a general rule, if you’re one who frequently uses mascara, it’s only right for you to switch to a new tube after 3 months; 6 months tops. We agree — it’s hard to part with your favourite tube of mascara. But did you know that bacteria naturally exist on our eyelashes, and they get transferred over onto your wands and into the tube where its prone to spur the growth of bacteria? Oh, you wouldn’t want to expose yourself to an eye infection now, would you? Unlike other water-based formulas, powder blushers, bronzers and face powders come with a dry formula — which essentially means, it’s not as susceptible to bacteria growth in comparison to other liquid products. But that doesn’t mean you should ditch washing your makeup brushes! 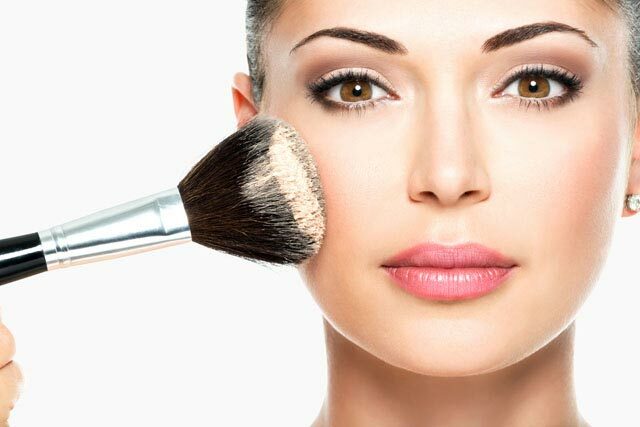 To make your makeup last a little longer, take extra precautionary measures and inculcate the habit of washing your brushes to keep it sanitary at all times. And if you notice any hard rims on your powder or for any compact for that matter, then binning that powder is better for you in the long run.